Dust off your slow-cooker and learn how to cook beans and potatoes for all occasions! With less time spent cooking, you will have more time to catch up with your family after a long day. 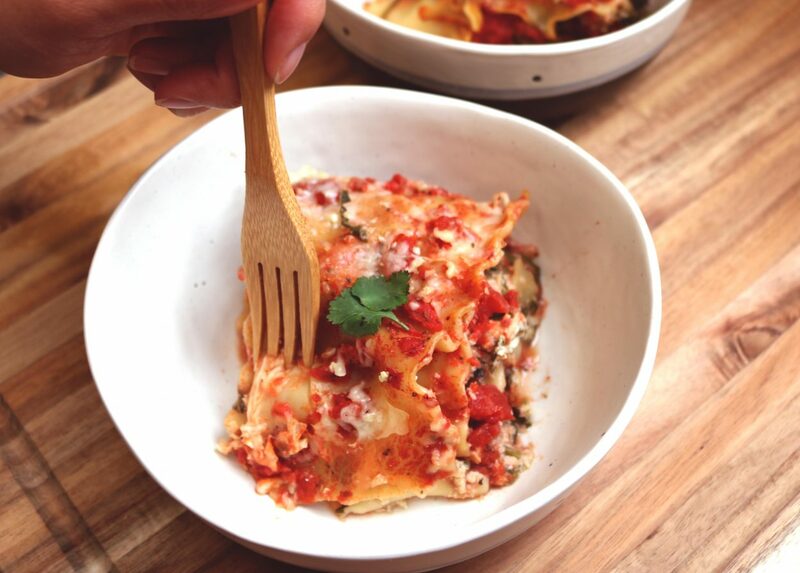 Get creative and try turning your favorite casserole dishes into a slow-cooker meal like we did with our lasagna recipe below! (4) Now they are ready for the slow cooker! 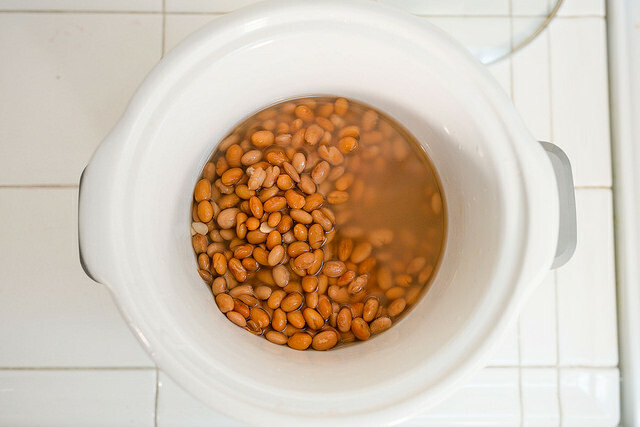 Transfer the beans to the slow cooker and cover with fresh water by about 2 inches. (Optional: add minced onion, peeled garlic cloves, or dried herbs to the slow cooker.) Cover and cook on LOW for 6-8 hours or until desired tenderness. The result should be tender beans perfect for tacos, salads, or over rice. Enjoy! (1) Use the scrub brush under running water to take dirt off the potatoes. (2) Use fork to poke holes into 5-6 places on the skin of the potato. (3) You can season your potato with olive oil and some salt and pepper if you’d like. Optional: wrap each potato tightly with aluminum foil (see note below). (4) Now, simply place the potatoes in the slow cooker on LOW for 6-8 hours or on HIGH for 4 hours. No water is needed! 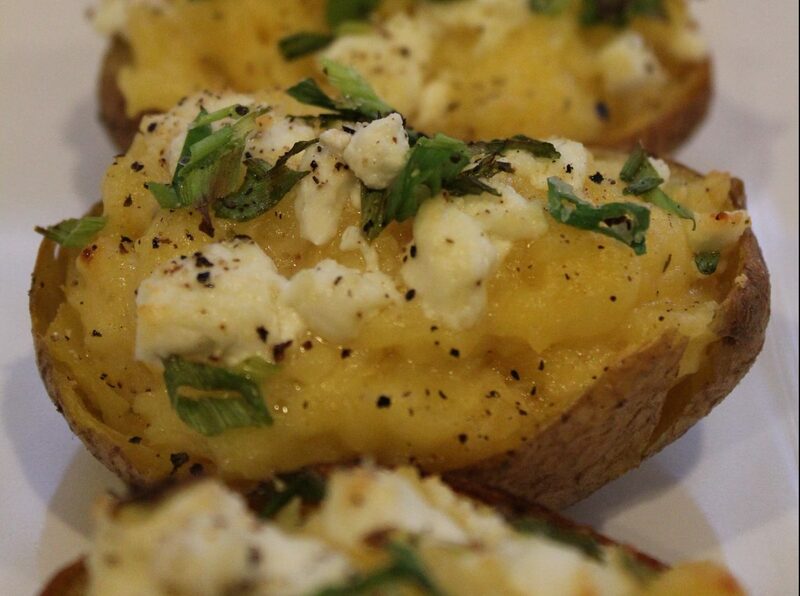 Recipe ideas: Greek yogurt is a low-fat, high-protein substitute for sour cream that pairs perfectly with baked potatoes. Try salsa, black beans, and avocado for a Mexican-inspired meal or keep it classic with greek yogurt, chives, and a sprinkle of part-skim cheese. (1) Wash and scrub the potatoes with a vegetable scrub brush and pat dry. (2) Place in the slow cooker (no need for water or poking holes in them) on LOW for 6-8 hours or on HIGH for 4 hours. You can use a fork to tell when they are tender enough for eating! 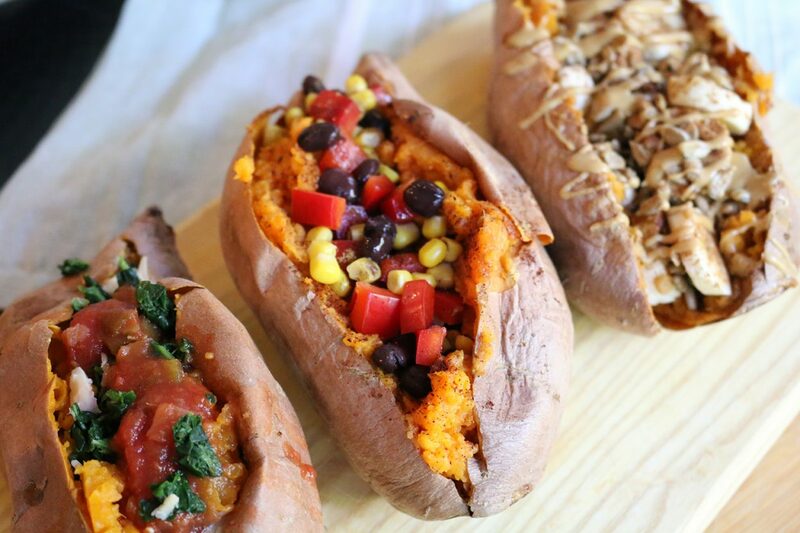 Recipe Ideas: These tender sweet potatoes are now ready for eating along with a dash of cinnamon or can be transformed into our stuffed sweet potatoes for a delicious meal. If you are looking for a great side dish, whip up some mashed sweet potatoes instead! Note: Don’t let your potato sit out at room temperature. To keep your friends and family safe, serve potatoes immediately after baking them or store them in the refrigerator to keep your potato at a safe temperature. If using aluminum foil, remove it immediately after cooking and before storing. Slow-cooked vegetables are soft and perfect for picky eaters when they are mixed with the melty cheese in this lasagna. The fiber from the whole grain noodles and hidden veggies will keep you fuller for longer. Worried about getting protein without the meat? 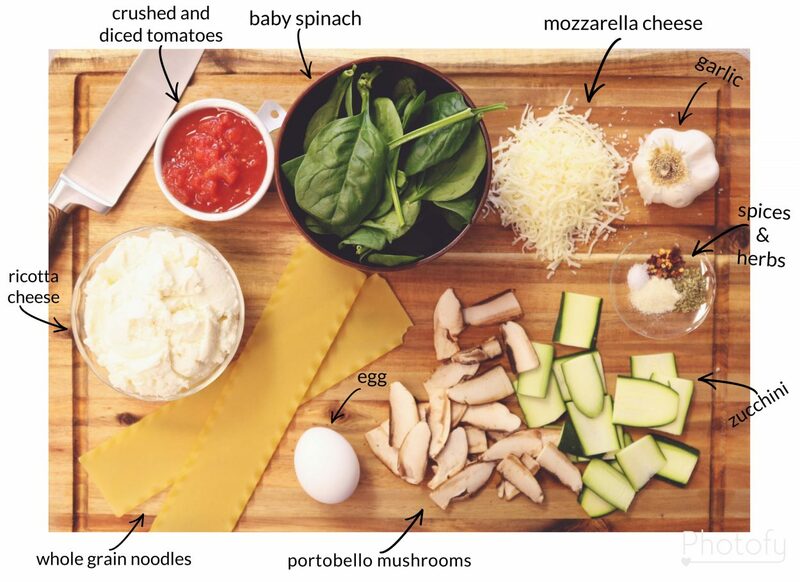 This lasagna has got you covered with protein from the whole grain noodles and two sources of part-skim diary! Find out more nutrition information and detailed instructions for this tasty recipe here. Safety tip from lecture notes: Dr. Elizabeth Andress, UGA Professor and Extension Food Safety Specialist.